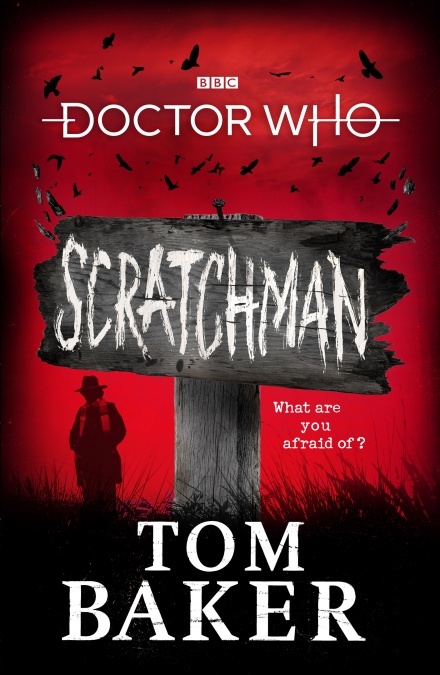 Tom Baker, known best to Whovians as the Fourth Doctor, is publishing his first ever Doctor Who novel, titled Scratchman, in 2019. The novel, which will be released by Penguin Random House, is based on an idea for a Doctor Who movie that was first floated in the ’70s, but never materialized. Baker, in addition to writing the novel, has also recorded an audiobook which will be released alongside the novelization. Scratchman will be released on January 24, 2019. You can pre-order the hardcover edition of the novel directly from Penguin, or on Amazon.